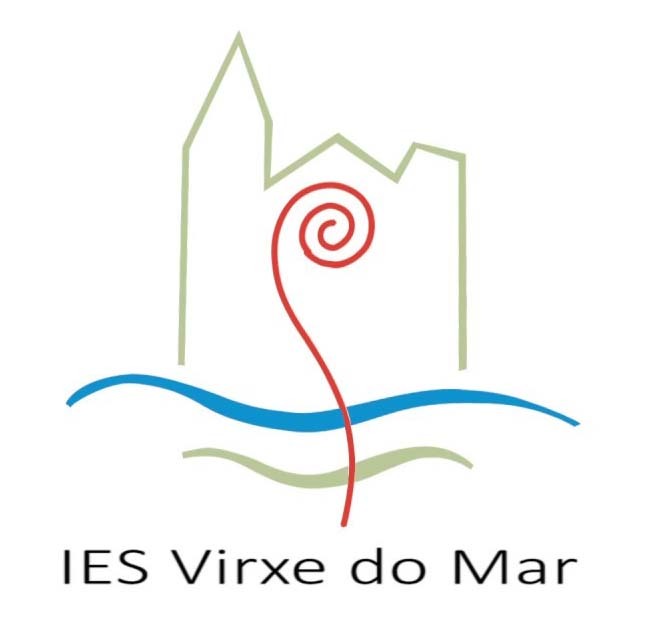 From EduCO2cean-Erasmus +, the IES Virxe do Mar, with the collaboration of the research group SEPA – Interea of the University of Santiago de Compostela, and the Ciencia Viva Factory and the University of Aveiro, summon the virtual Congress EduCO2cean – Erasmus + 2017 . It will also allow the selection of students participating in the EduCO2cenan-Erasmus + 2017 International Youth Campus. 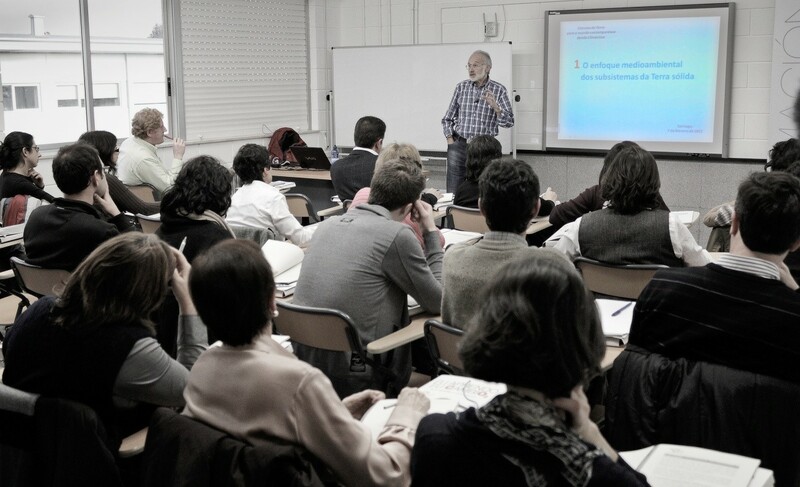 It will also allow the selection of teachers who participate in the EduCO2cean Teaching Seminar, who will be the teachers who have guided them in the development of multimedia products. The seminar will be held at the Fábrica de Ciência Viva and the University of Aveiro from September 2 to 6, 2017. Its focus is on action research, in which there will be activities of analysis and reflection on new ways of teaching and learning On climate change and global change in the oceans manifested by students in workshops, field and laboratory activities. They will also attend lectures and working groups, in which the practical activities of the students will not be present. During the seminar there will also be activities of analysis, reflection and research on student action in projects and seminars. Students between the ages of 12 and 18 from the different Spanish autonomous communities and from other European and Latin American countries will be able to participate. All of them, according to the bases established in this call, will have the opportunity to be selected to represent their educational centers, autonomous communities and countries in the International Youth Campus to be held in the Portuguese coastal town of Aveiro between 2 and September 6, 2017, and campus in Galicia between 6 and September 8, 2017. The virtual international youth congress will be developed in this online platform http://congress.educo2cean.org in which the works of the students advised by the teachers. Will be published the works can begin to be published since the publication of these bases. In order to incorporate the participation of EduCO2cean project partners, the deadline for the publication of the works will be extended till 30 June 2017 at 23:59 (UTC + 01: 00) hours in the country in which the work is published. The teacher’s seat of each pilot center participating in the teaching seminar will be obtained if one of the student authors that he or she had selected is chosen for the quality of his work, and participates accompanied by that teacher. It will be definitive upon the certification of the center Educational approval of the participation in which expressly include the full names of the students and the teacher responsible for custody. Animated videos: stopmotion of photos, modeling of plasticine, models, dolls ….